Public voting is now open and ends October 7. By Holly Graham. 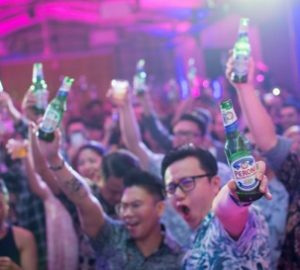 After amazing celebrations in Singapore, The Bar Awards sets its sights on Kuala Lumpur and Penang, with winners announced on November 25. For the first time, The Bar Awards would also like to recognise the great establishments and individuals in the city of Penang. 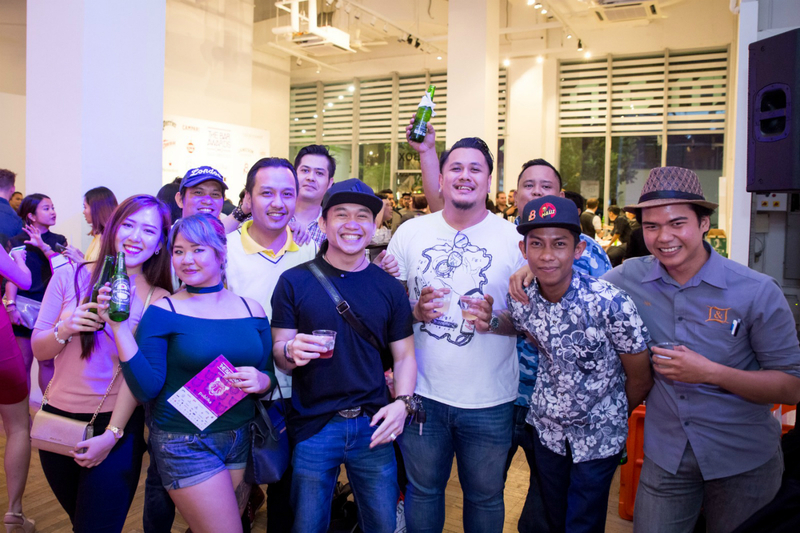 During The Bar Awards 2018, Penang will have its own two categories: Bartender of the Year and Bar of the Year, which will be assessed by a separate Penang-based panel of judges. 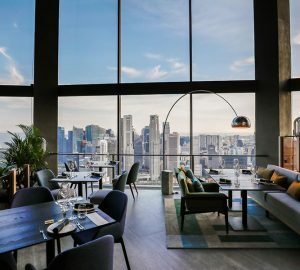 For the first stage of awarding the best of the best from Malaysia’s two top cocktail scenes, members of the public (including those working in f&b) are now being invited to name the venues and bartenders that they believe should win the 15 awards. To encourage more young people to choose the hospitality industry as a career, The Bar Awards recognises young and talented people who are doing great work and have recently joined the f&b industry. Nominees must be 28 years old or younger (born on or after January 1, 1990). This award recognises a restaurant that appreciates that diners want great beverages to accompany great food, and understands how a well-thought-out beverage program will enhance an already memorable dining experience. To be considered for this category, establishments must first and foremost be a dining venue. The majority of the consumers visiting these establishments are there for a culinary experience. This award recognises an establishment with an exciting and well-curated (not necessary the largest) beer offering, that’s also backed by knowledgeable and passionate people. These establishments are taking great strides in providing a great beverage, paired with an overall great drinking experience. This award recognises a great venue with an excellent and exciting wine list supported by a knowledgeable team. These establishments are going to great lengths to provide a well-curated (not necessary the largest) wine list, paired with an overall great drinking experience to make wine drinking fun. This award recognises the hotel bar that is able to offer a great bar and beverage experience. Hotels have always been at the forefront of any hospitality scene, leading the way in guest experience and comfort. These great hotels are now looking to enhance the experience of the guest even further by developing and managing fantastic beverage and bar programs. Establishments eligible to win this award are bars that make full use of the hotel’s resources in its success. Bars, restaurants or other establishments leasing space within a hotel are NOT eligible for this category. This award recognises an establishment that offers a unique, specialised and focused concept as well as a well curated experience. This category strives to encourage new and unique concepts to be developed that both broaden the mind and allow everyone to experience something a little different in Kuala Lumpur. This award recognises the individuals who embody the greatest values of hospitality. These individuals dedicate their lives to being the most warm and welcoming person they can be at work and outside of work. This category is open to any individual working in the hospitality industry including but not limited to barbacks, runners, waiters, bartenders, sommeliers, managers, owners and any members of the culinary team. Nominees must be working in an establishment in Kuala Lumpur that serves alcohol as of the nomination date. This award recognises that it’s teamwork that makes the difference between a good bar and an excellent one. The Best Hospitality Team awards the most hospitable service team that compliments an establishment’s already excellent beverage program. This awards strives to encourage more people to join the hospitality industry with this mark of appreciation. 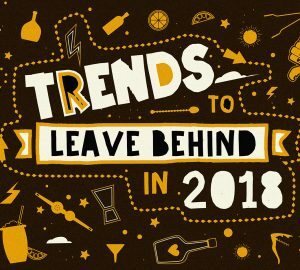 This award recognises the establishment with the most creative cocktail program, taking into account the hard work and effort that a team puts in to creating the most innovative and unique collection of cocktails. This award recognises a new establishment that has made an impact on the local bar culture. Opening a bar is difficult, and takes a lot of leadership, hard work and talent. People who put together a great bar from day one and set high standards for new entrants to the bar community should be acknowledged. To be considered the establishment must be open on or after September 24 2017 and not have been in the Top 10 for The Bar Awards Kuala Lumpur 2017. 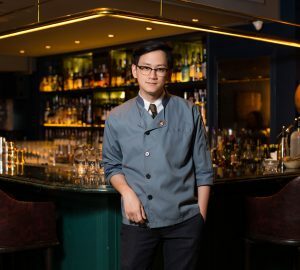 The Bartender of the Year is an award given to the bartender whose skills, knowledge, and the ability to connect with people is extraordinary beyond measure. The level of leadership, skill and hospitality extended during and outside of work by this individual is an experience in itself. To be considered, nominees must be bartending in an establishment in Penang as of their nomination date. 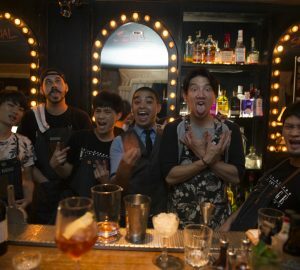 The Bartender of the Year is an award given to the bartender whose skills, knowledge, and the ability to connect with people is extraordinary beyond measure. The level of leadership, skill and hospitality extended during and outside of work by this individual is an experience in itself. To be considered, nominees must be bartending in an establishment in Kuala Lumpur as of their nomination date. This award recognises the best bar in Penang, acknowledging the hard work of an outstanding bar team in the local bar and beverage community. This bar should be assessed on every factor that makes a great bar. This may include but not be limited to; experience, atmosphere, skills, hospitality, price, profitability, cleanliness and so forth. 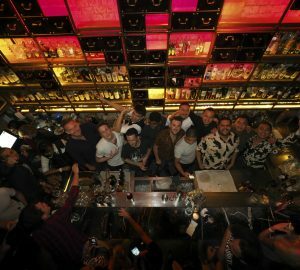 This award recognises the best bar in Kuala Lumpur, acknowledging the hard work of an outstanding bar team in the local bar and beverage community. This bar should be assessed on every factor that makes a great bar. This may include but not be limited to; experience, atmosphere, skills, hospitality, price, profitability, cleanliness and so forth. After the form closes on October 7, the longlist will next be handed over to a bigger group of city panelists to narrow down the field to their Top 10 favourites, and then a ranking of the Top 4 and winners for Kuala Lumpur and Penang. The winners will be announced at The Bar Awards party, held on November 25 at a location that’s to be confirmed.